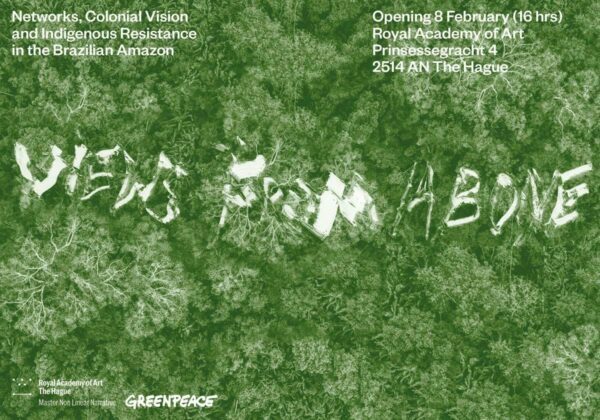 Views from Above – Networks, Colonial Vision and Indigenous Resistance is a semester-long collaboration between the Master Non Linear Narrative at the Royal Academy of Art and Greenpeace Nederland. 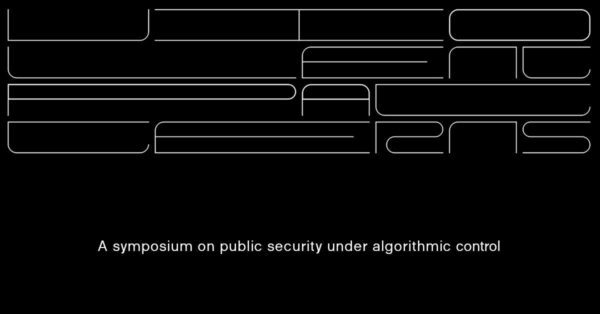 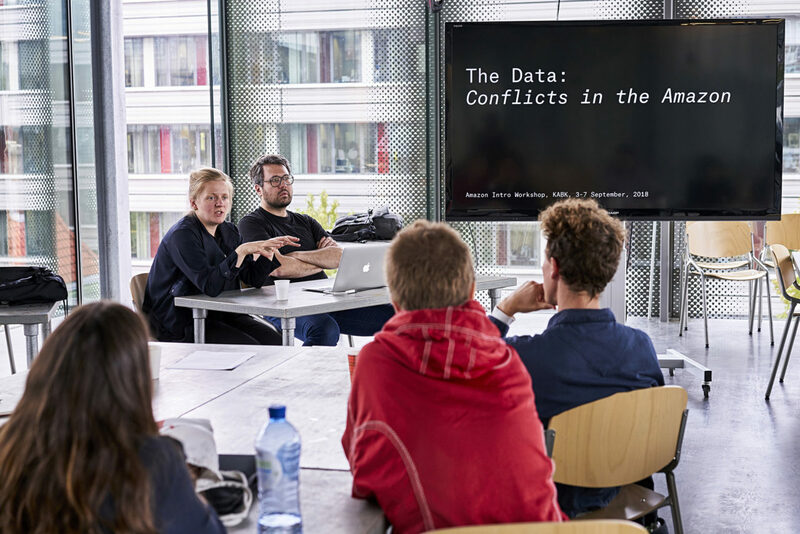 The project was kicked off on September 3rd, 2018 at the KABK with presentations by Martin Lloyd, Christine Gebeneter, Charlotte van der Tak, and Rectangle Design from Glasgow. 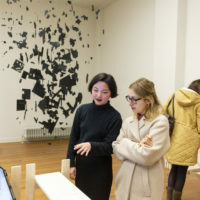 Together with Greenpeace, the students will investigate the impact of deforestation on climate change and will gain insights into the variety and interconnectedness of environmental problems.